What is Antimicrobial and why should I include it? By choosing to add antimicrobial protection you are inhibiting the growth of bacteria on your mouthguard and case by up to 99.99%. Both taste and odour free, the antimicrobial additive we use is proven to be effective even to antibiotic-resistant bacteria such as MRSA. I wear temporary braces, so what's the best option for me? 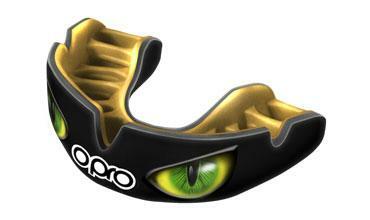 If you wear a temporary brace, you should remove it when taking part in any sport and use one of our non-brace mouthguards.